Chippewa Falls native Molly McIlquham was selected as second runner-up in the recent competition to become Wisconsin’s newest Fairest of the Fairs. McIlquham, a 2015 Chi-Hi grad and current soil science major at UW-River Falls, was 2018 Northern Wisconsin State Fair Fairest of the Fair. She was among 41 young women who competed at the annual Wisconsin Association of Fairs convention in Wisconsin Dells earlier this month to become the statewide Fairest of the Fair. 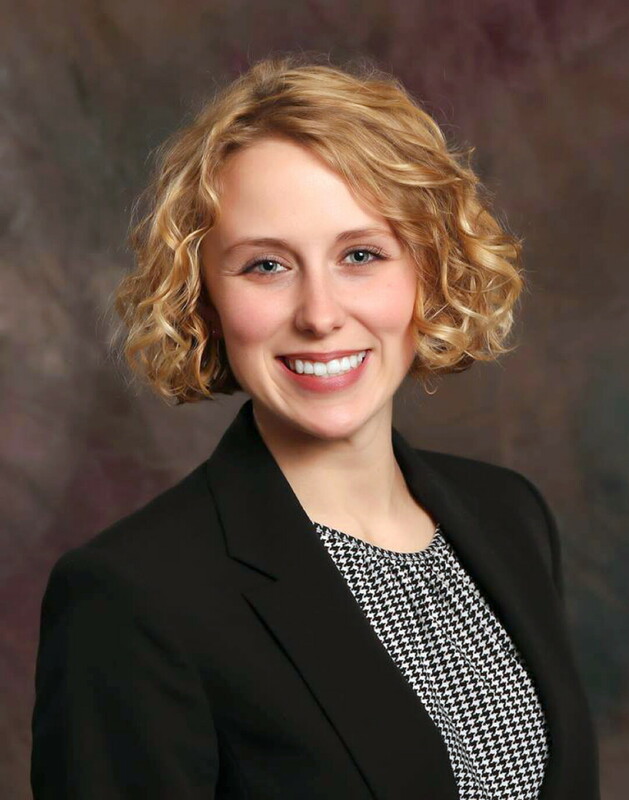 (The overall winner, Meghan Bueche of Brown County, will serve as hostess of the 2019 Wisconsin State Fair.) Meanwhile, on Jan. 12 a new Fairest of the Fair was crowned for the Northern Wisconsin State Fair: Alissa Maier, a UWRF dairy science major from Jim Falls, will wear the crown and sash this summer at the fairgrounds in Chippewa Falls – and beyond.